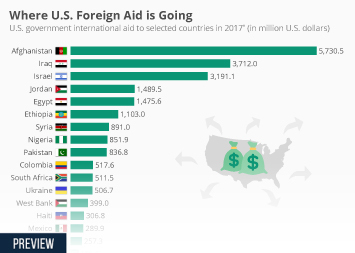 Boris Johnson has put his weight behind calls from the Tory backbenches to implement large de-facto cuts to the UK's foreign aid budget in a restructuring which would see the Department for International Development effectively closed. 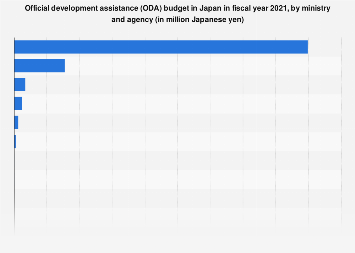 The proposed plan would be an attempt to regain control over official development assistance (ODA) budget which is currently set by law at 0.7 percent of gross national income (GNI). 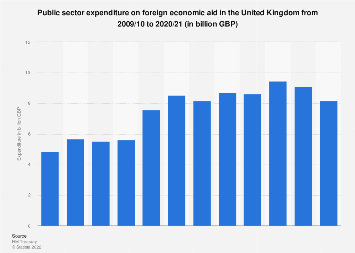 Johnson said that in doing so, "We could make sure that (the money) was spent more in line with Britain’s political, commercial and diplomatic interests,”. 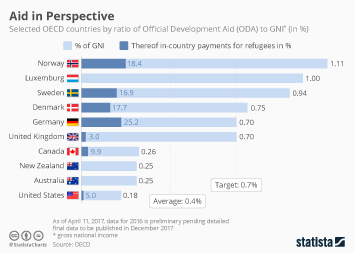 As our infographic shows, the UK spent £14.06 billion on ODA in 2017, in line with the 0.7 percent law. 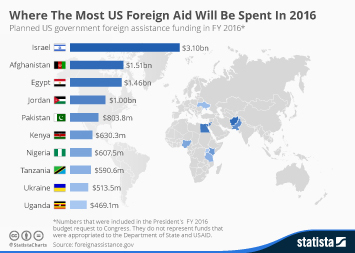 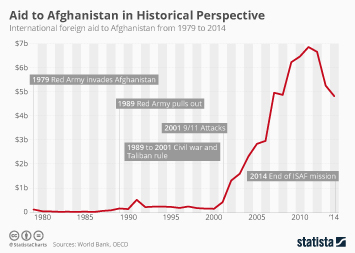 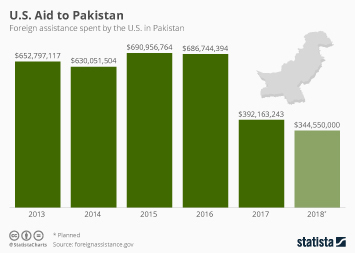 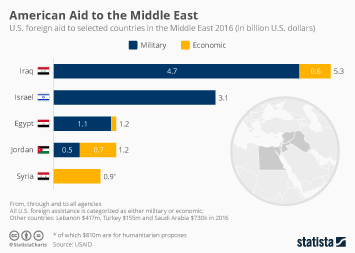 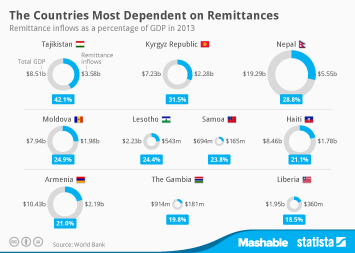 The largest single recipient of bilateral aid was Pakistan with a figure of £402.5 million. 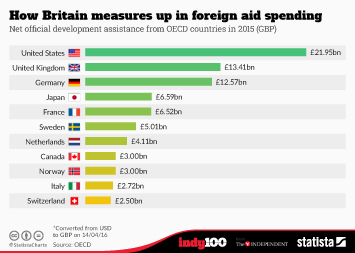 This chart shows official development assistance (ODA) spending in the UK from 2013 to 2017 and the main recipients.